Did you get your roof replaced and the contractor didn't hold his end of the deal? New Roof isn't up to standards? Still leaking? Want the work double checked before you sign that check? 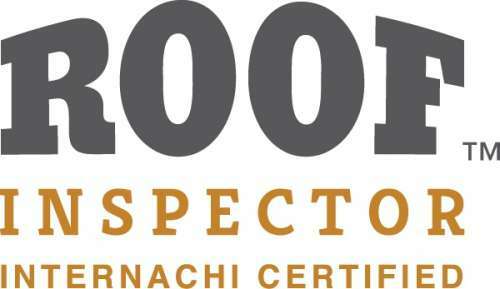 We can provide you with a written legal roof inspection for your needs. We provide roof inspections at a low cost. 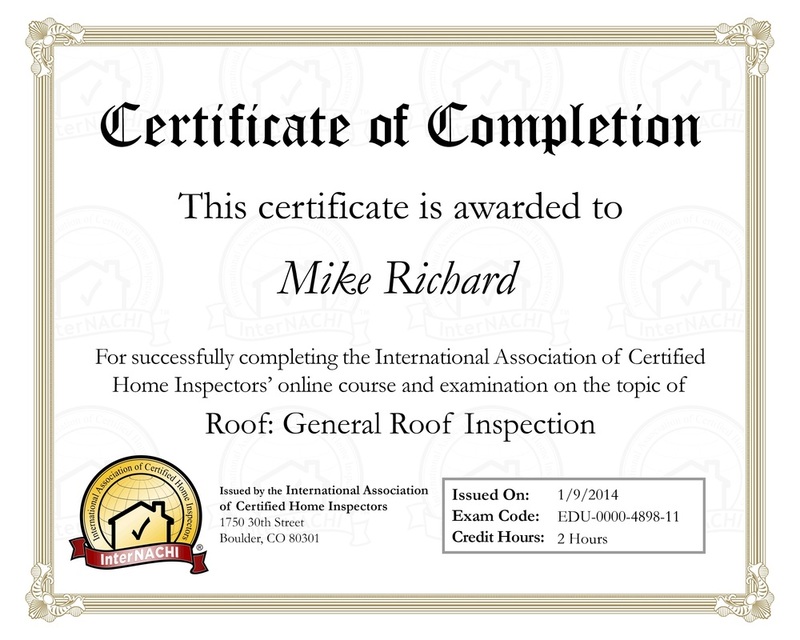 Our inspectors are InterNACHI(International Association of Certified Home Inspectors) certified and have the knowledge and training required to provide "Service....An Edge Above the Top"! Each inspection comes with a full written report with pictures of any defects found. We do all kinds of inspections. Contact us today to book your roof inspection.